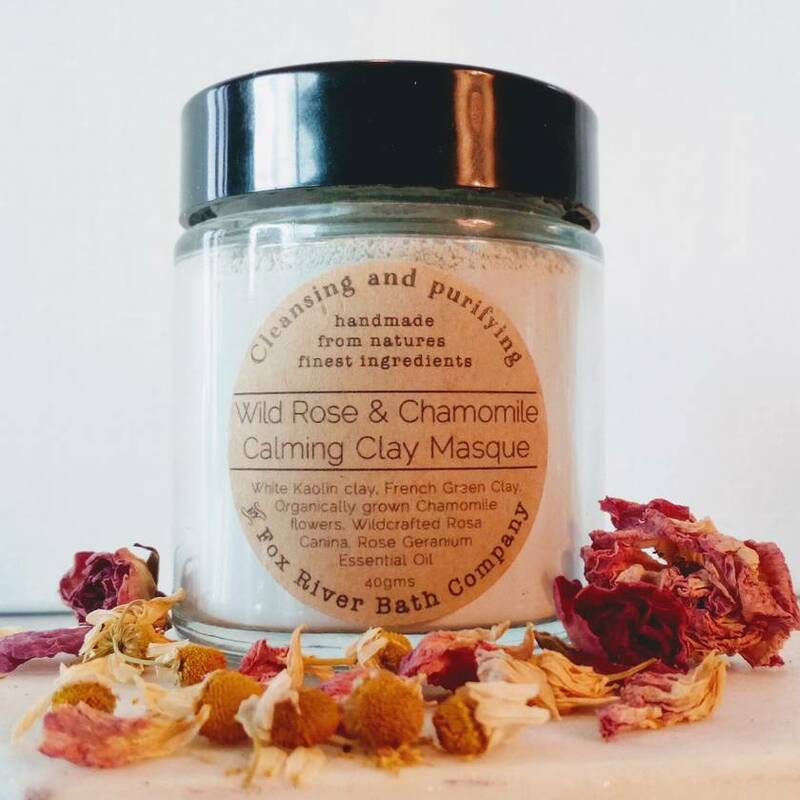 The blend of gentle purifying white kaolin clay and wildcrafted botanicals in this masque, will help to balance & purify delicate sensitive skin while calming and restoring a smoother surface texture. This jar contains a full 60 gms of dry mixture. This will equate to 10 or more treatments, dependant on the thickness you apply. To use, mix a teaspoon of clay with a little honey, water or both and mix to a paste. 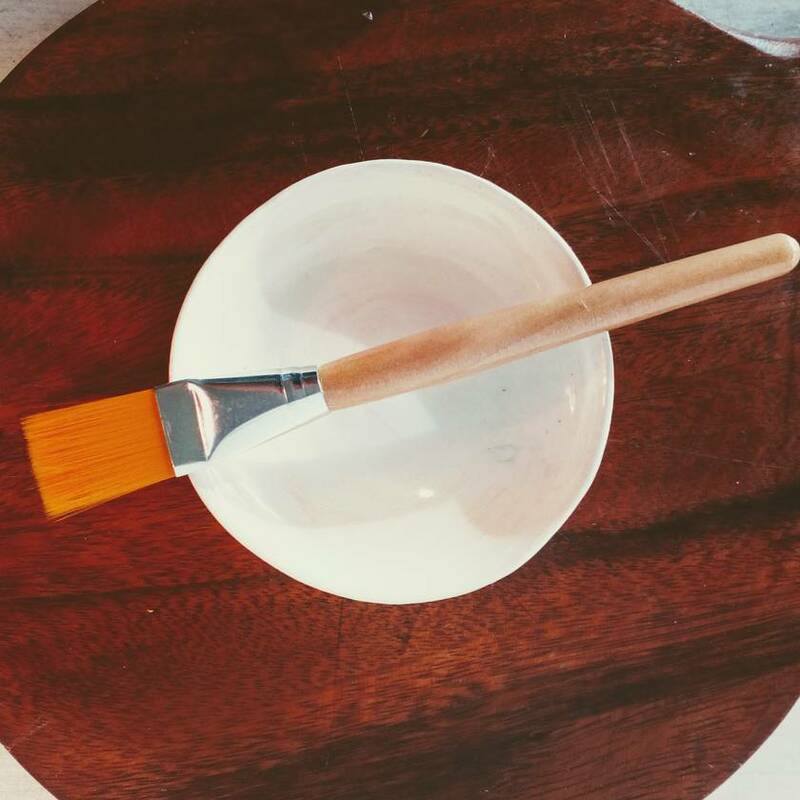 Best applied with a brush, but you can also use a small spatula or finger tips. Apply to face avoiding the eye and mouth areas, leave for about 10-20 minutes. You may spritz the mask to keep it damp if you prefer, this will also keep it more active. Remove using a warm flannel to reveal a bright fresh new layer of skin. 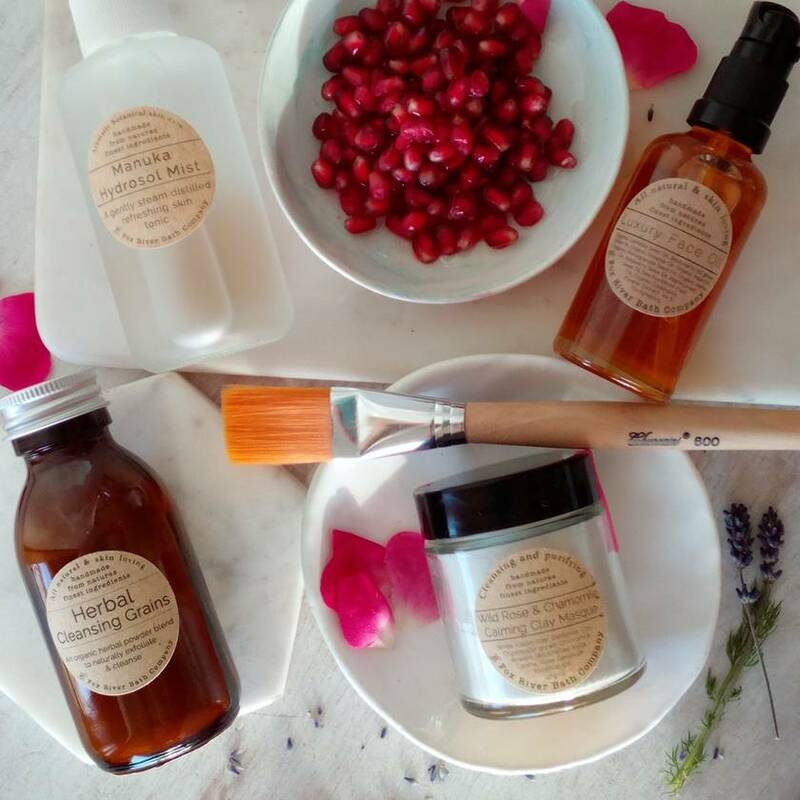 If your skin is quite dry you may prefer to mix the clay just with honey, this means the mask remains flexible and does not dry out so much. I also have cute wee mixing dishes (as shown in image) and brushes to accompany the mask, please see my other listings. 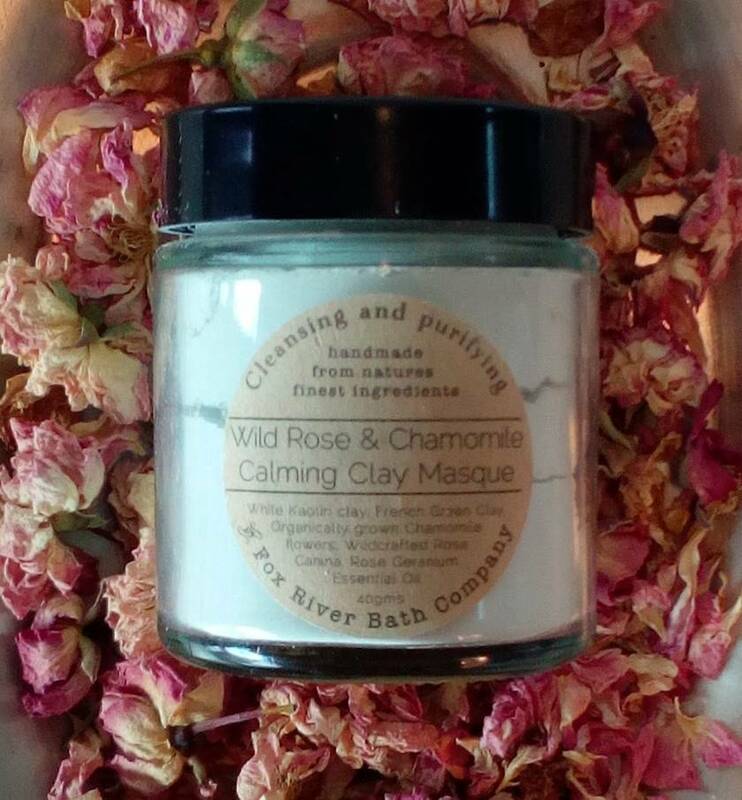 Fox River Bath Company makes artisan botanical skincare and bathing products. Our products are waterless so have no need to contain any artificial preservatives. They are also free from phthalates, propylene glycol or any other unnatural ingredients. We believe in simplifying your skincare regime and treating and feeding your skin with the best quality ingredients that we can source.